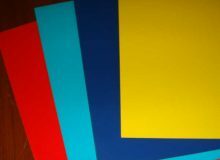 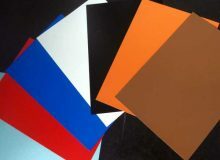 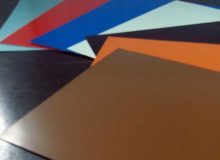 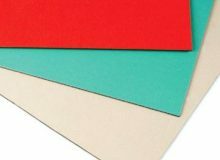 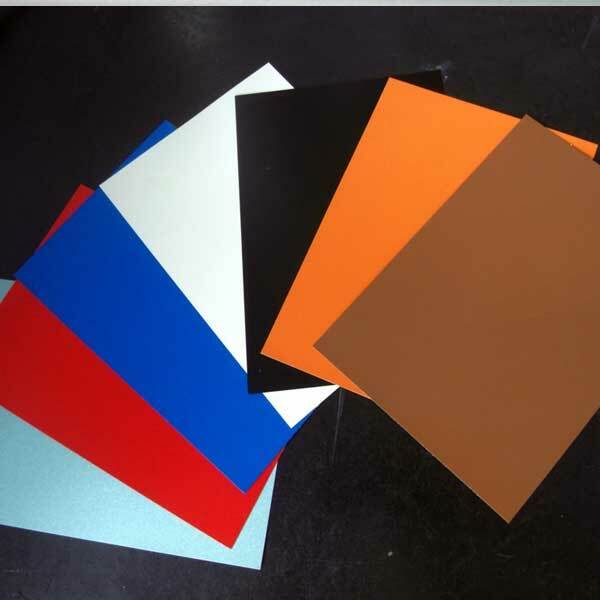 Product description: The PE Color Coated Aluminum sheet consists of two sheets of corrosion resistant aluminum permanently bonded to polyethylene core material. 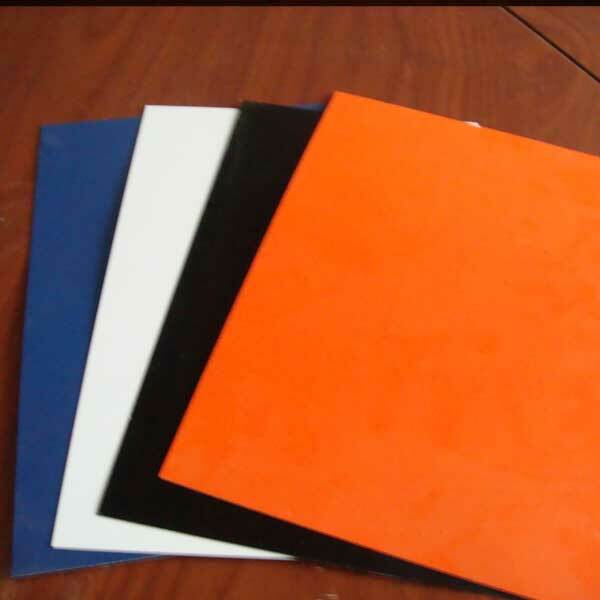 The front aluminum coats PE(Fluor resin) paint. 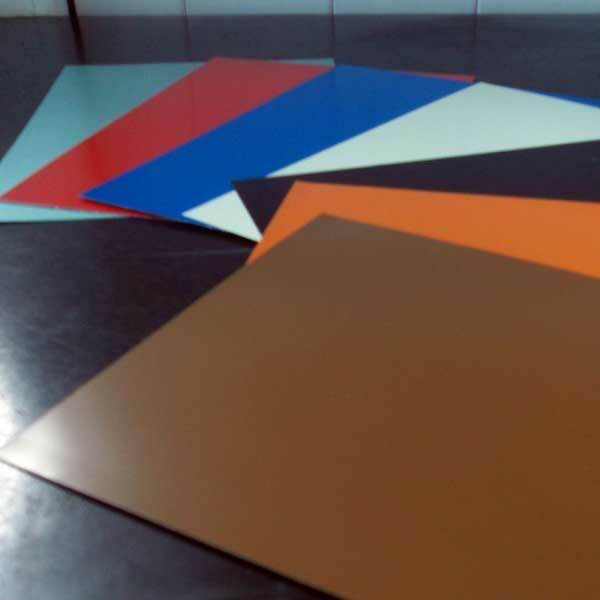 Because of its excellent weather proof and other features, this Color Coated Aluminum sheet material becomes a very popular cladding material in the world. 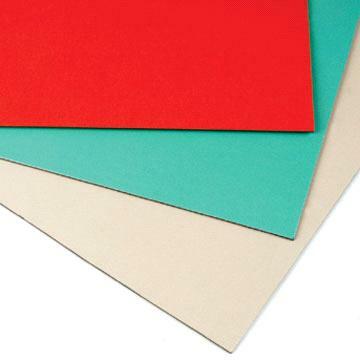 ♦Non-standard sizes and special colors are available depending on customers’ offers. 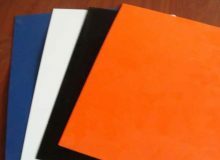 The PE aluminum composite panel consists of two sheets of corrosion resistant aluminum permanently bonded to polyethylene core material. 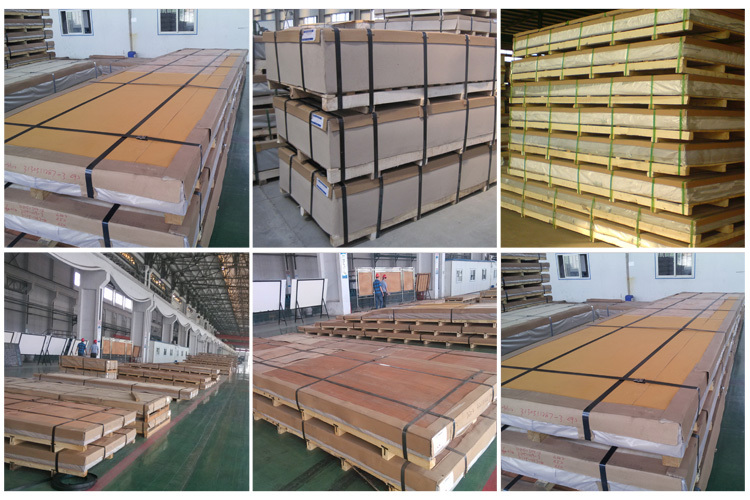 The front aluminum coats PE (Polyester) paint. 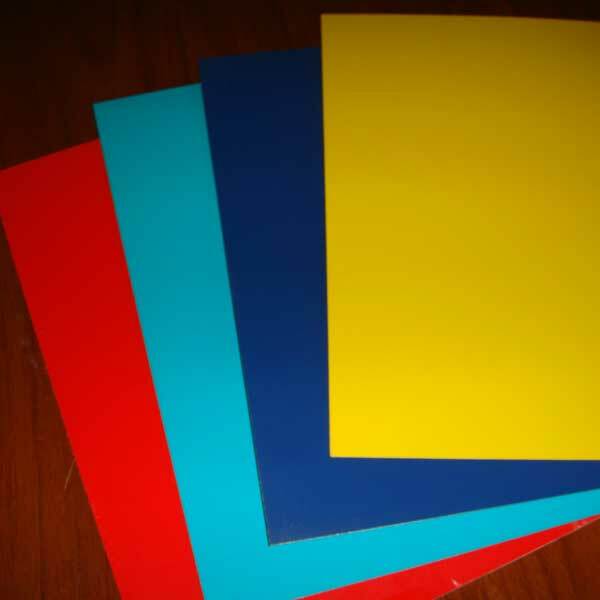 Due to its excellent flexibility and sound insulation performance, etc., this aluminum composite panel is widely used as interior decoration materials all around world.